Replacing any of the external doors in your house is not a really complex task, unless you are having a major alteration to the opening itself. Doors prices vary according to the style & function - to state the obvious, a simple front door will cost much less than a set of bi-fold patio doors for example. What follows is a representative sample of double glazed doors prices found online, the cost for your home will be different (as some prices are supply only or without VAT shown) - These prices are for information only & don't represent an offer to buy or sell. Example Costs for residential house doors. 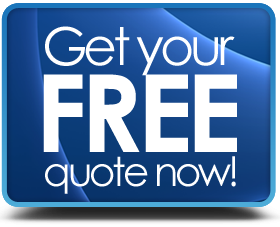 Find out more about the cost of all types of doors for your property.